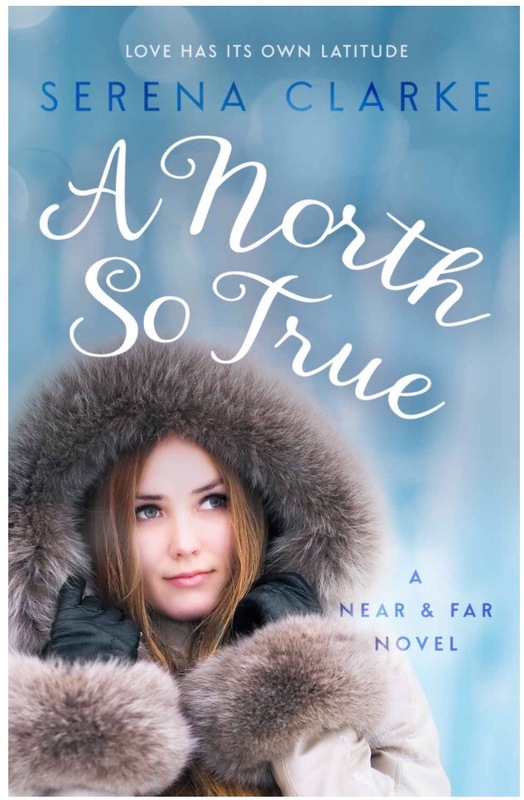 A North So True combines the best of so many worlds: fast-paced corporate marketing in the city, getting back to nature in the Swedish countryside, family connections and family secrets, icy climate, warm fires, fika, and lots of love. Every bit of it is done well. Zoe and Jakob (a quiet, well-mannered, but very alpha male) have the requisite chemistry for my liking, and I appreciate their relationship ebbing and flowing naturally. I love the party Zoe attended – so fun to see a character loosen up! I really got to know her as she shrugs off some inhibitions and socializes. Zoe’s host family is adorable and warm and stable. They provide a thread of constancy in Zoe’s crazy life – and in the novel. But my absolute favorite part of A North So True is the juxtaposition of cold and hot. Serena Clarke crafts it so well. No gratuitous snowflakes on eyelashes and fireplace sparks on a bear rug; Every description has a purpose and moves the plot forward. From ice skating and snowmobiling to gut-warming shots and hot baths, my senses soaked up every description.